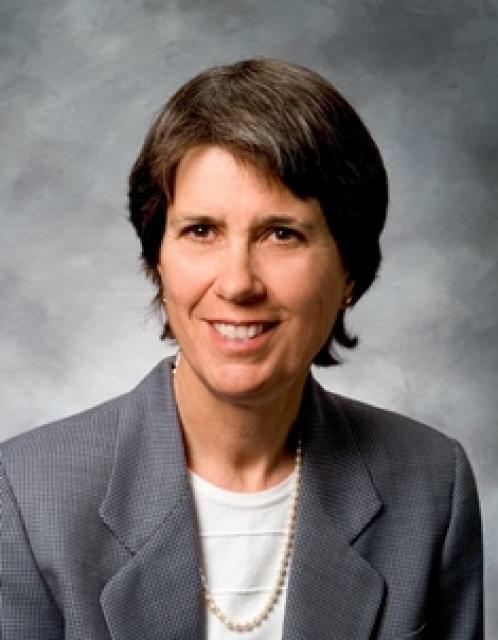 Anne J. Schneider, one of California’s foremost water law attorneys, had been a partner at the Sacramento law firm of Ellison, Schneider & Harris since its founding in 1990. 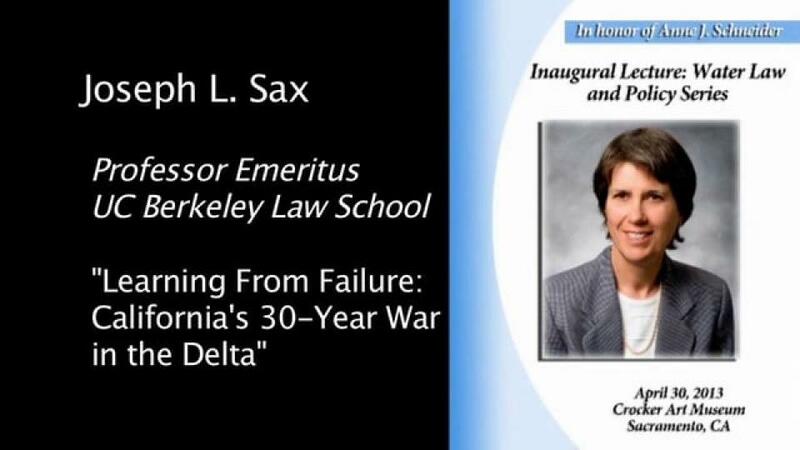 She passed away in 2010 at the age of 63, and this annual lecture series examining water law and policy was created in her memory. In 2006, Anne received a Lifetime Achievement Award from the Water Education Foundation. To learn more about Anne, read our Aquapedia entry on her life and career. 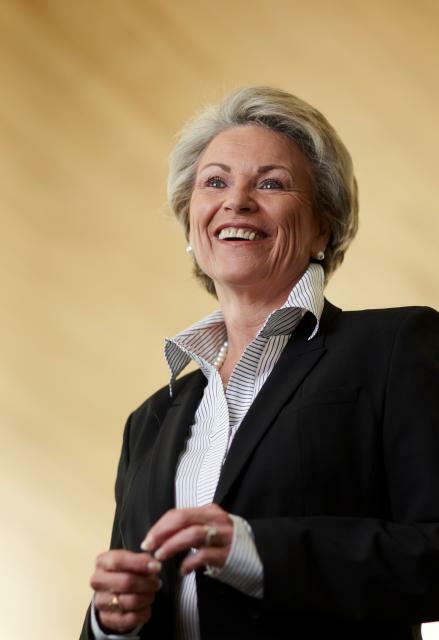 The goal of the Anne J. Schneider Fund Lecture Series was to encourage professional and personal commitment to water law and policy, and the conservation of our special landscapes, in memory of Anne Schneider’s lifelong devotion to these areas. The lectures were free to participants and were brought to you by contributions to the Anne J. Schneider Fund through the Water Education Foundation (a 501c3) from 2012 to 2016. Since 2017, the Fund continues to sponsor annual lectures through other organizations.